New Delhi Store Now Open! It is with great pleasure that we announce the opening of our latest store - on the famous MG Road in New Delhi, nonetheless. We are very proud to present this beautiful building that we have designed from scratch and in a location that speaks for itself. 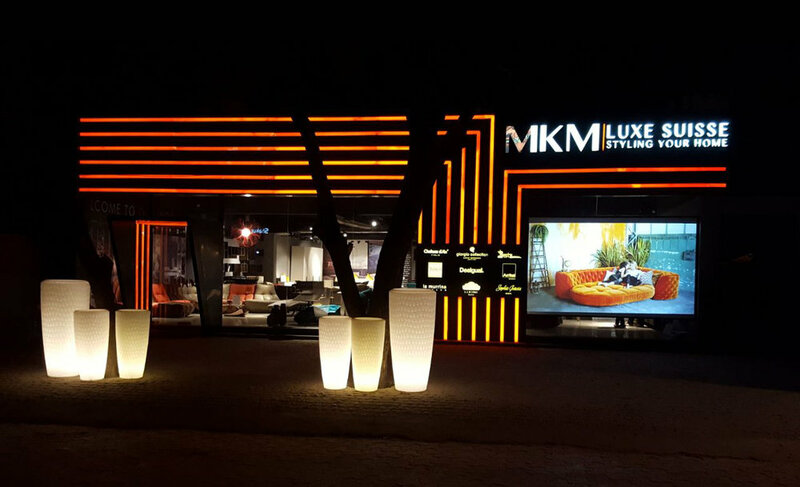 Truly the home of interiors in India, we are confident that we are bringing something new to this famous shopping street in the form of over 25 of the best brands from Europe all under one roof.